Speed, endurance, and ultra-modern features make a sport scar. 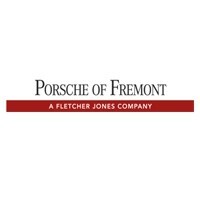 So, if you’re considering the 2018 Porsche 911 and 2018 BMW M4, Porsche Fremont near Palo Alto has done the homework for you. Read on for more details on the Porsche 911 Coupe’s many advantages over the BMW M4! Equipped with powerful yet nimble powertrains, the BMW M4 and Porsche 911 are both built to satisfy your need for speed. 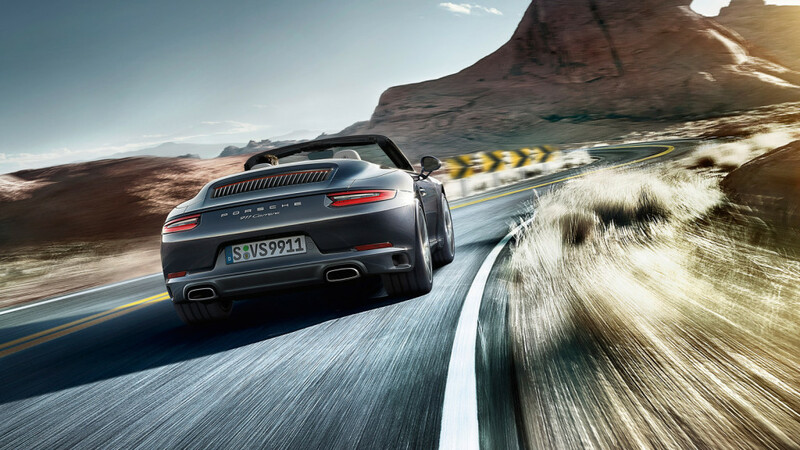 However, compared to the M4, the 911 is practically a speed demon, reaching a top track speed of 183 mph. The M4 gets left behind with a top track speed of just 150 mph. With its base manual, the 911 earns a 20 mpg city/29 mpg highway rating, outdoing the M4 Coupe’s lackluster 17 mpg city/25 mpg highway. You can also opt for a Porsche Doppelkupplung (PDK), which boosts fuel economy to 22 mpg city/30 mpg highway. 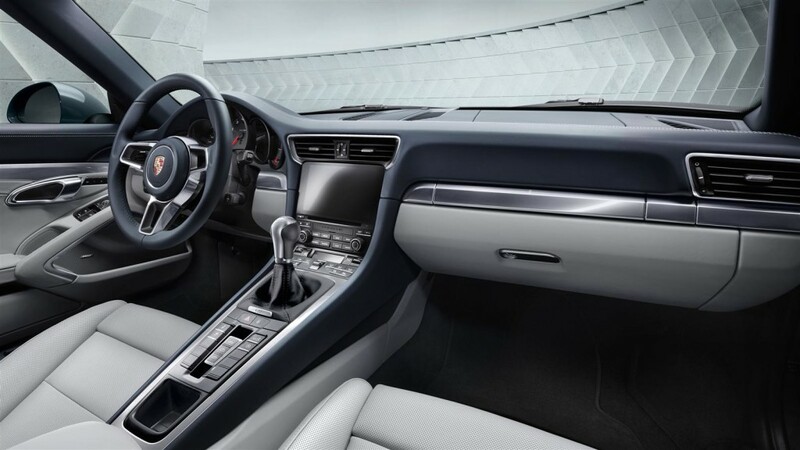 Schedule a test drive at Porsche Fremont to experience all the 2018 Porsche 911 has to offer! Our dealership is conveniently located at 5740 Cushing Parkway, Fremont, CA 94538 near San Ramon. 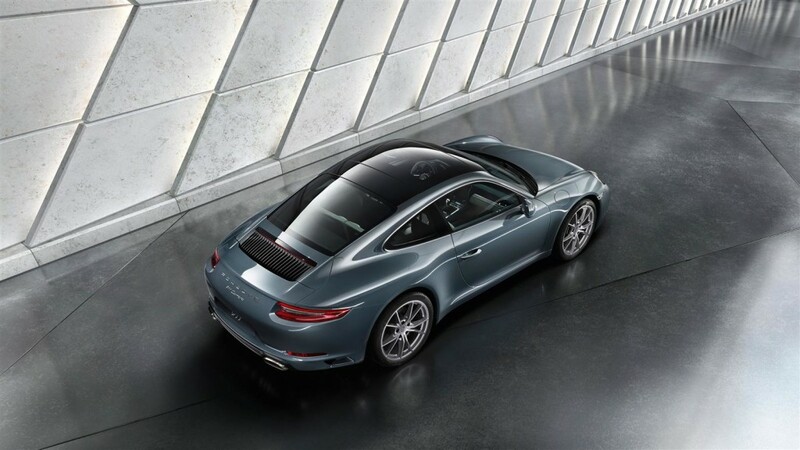 If you have questions about the Porsche 911, or how to finance one, you can also give us a call at (510) 790-1111.